Blow-molded plastic seat and back with textured finish. 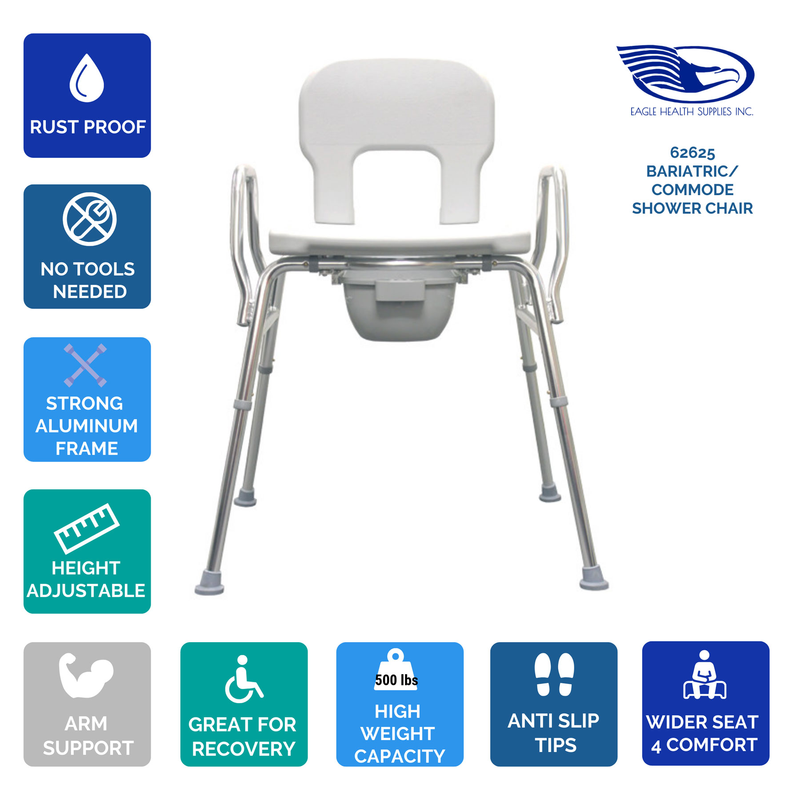 Rustproof, high-strength, polished aluminum frame. Heavy duty chair supports up to 500 lbs. weight capacity. No tools necessary for assembly.